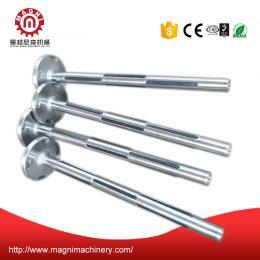 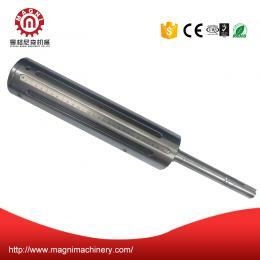 It is applicable to winding and unwinding shaft of the related machines in coating, cutting, printing, compounding, paper making, bag making, plastic items, specially the occasion of the high-efficient roundness required or surface winding and unwinding of the paper tube. 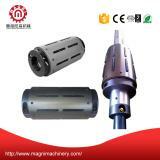 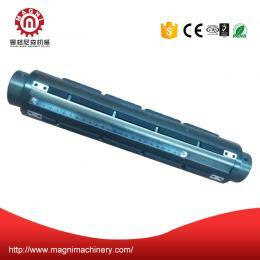 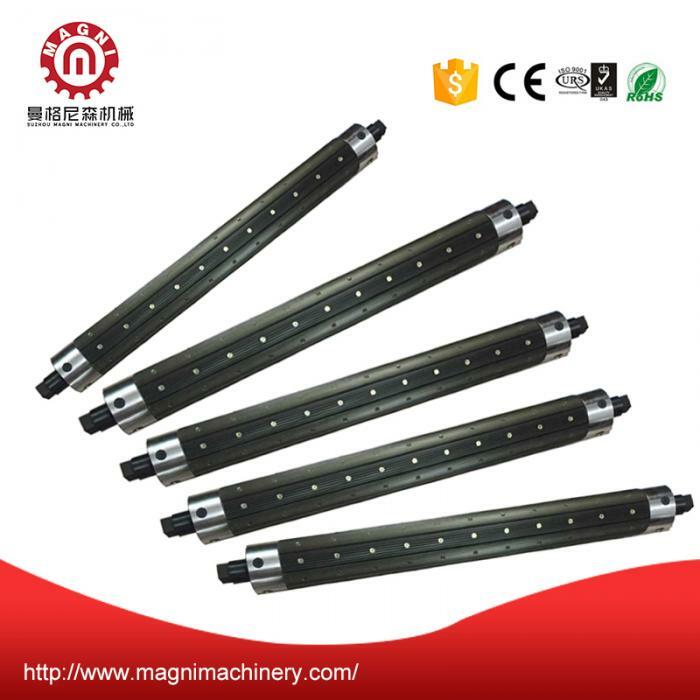 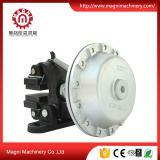 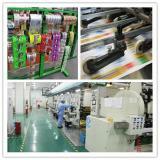 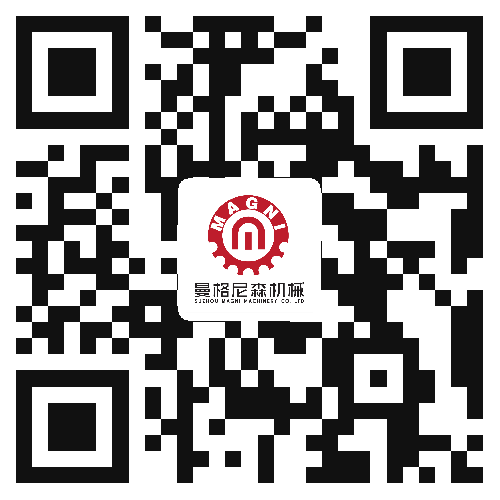 Moreover, it can also improve efficiency and quality of the products. 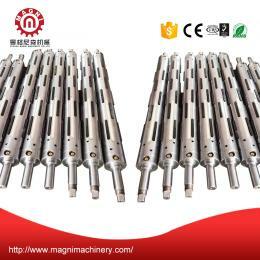 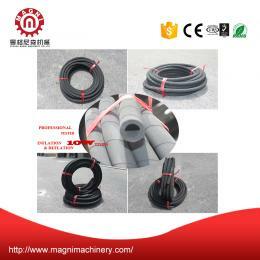 It utilizes the aluminum tiles with flexible scalability, deploying high quality rubber bladder and rapid aerating and exhausting gas nozzle with good sealing effect and long service life. 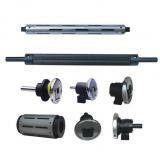 It has removable shaft with simple maintenance.